Leaves – they are appearing by the bagful on curbs all over the city. And I’ve been driving about, collecting as many as I can. 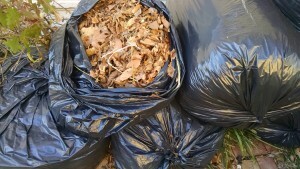 I particularly like the large clear bags of leaves so that I can be sure it’s just leaves, and not trash. Leaves are gardener’s gold. They provide carbon for the compost pile. 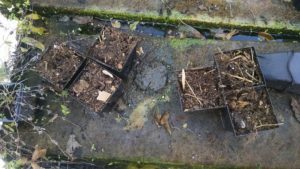 They are a good soil amendment and are great for mulch. I use them prolifically in my hugelkultur beds. And most important – They are free. So save your leaves and put them on your garden beds or work into your compost pile now and gather a few extra bags for use later in the year. Remember that hugelkultur bed I installed a month or so ago? The greens are taking over! We had our first dish of greens – collards and mustard – from the garden last week. And I go through and remove ragged leaves for the hens – which they, of course, love. 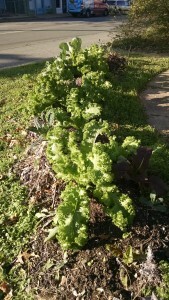 The greens have weathered our almost-freezes well, and the chard is beginning to take off. Now, we’re going to be installing a spiral garden in another part of the yard, and more growing space. Stay tuned for updates! 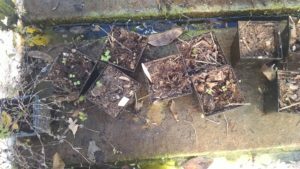 Posted in compost, greens, hugelkultur, leaves, mulch, winter garden, winter gardening, winter greens, winter plantings. It’s still possible to plant winter vegetables and get them up before the warmth of late spring gets to them. 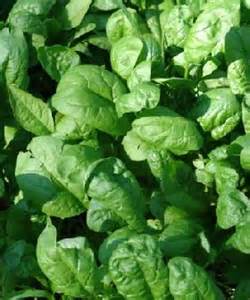 I’m going to be adding more spinach (40-50 days to maturity). But I could also plant arugula (40 days), turnips (50 days), carrots (60-75 days), (red) mustard (45 days), bok choy/pak choi (45-55 days) , collards (70 days), chard (50-60 days), kale (40-60 days depending on variety) and … at the end of the month … lettuce (50-60 days) and peas (snap peas as early as 55 days, others up to 70 days). And don’t forget radishes! They can be seeded and harvested within 30-45 days, depending on the weather. I was on a tour of community gardens in Dallas last week, and we saw someone with some peas that were at least 2′ high! We all marveled that they had survived, given that the day was in the 20s with a wind chill! 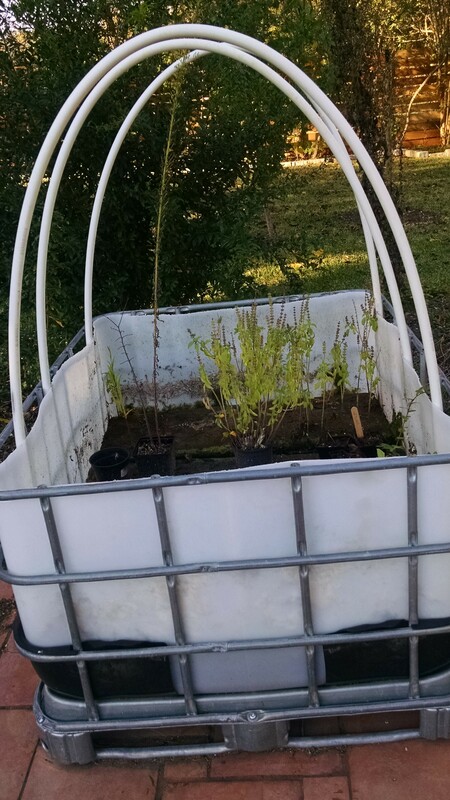 But the tour also brought home to the city planners for whom the tour was organized, that gardening can be done in North Texas year-round. There is no right or wrong with gardening. No one is going to come and take your garden away if you don’t succeed! Your reward is vegetables. If you plant something and it doesn’t thrive, it just means you have learned something. 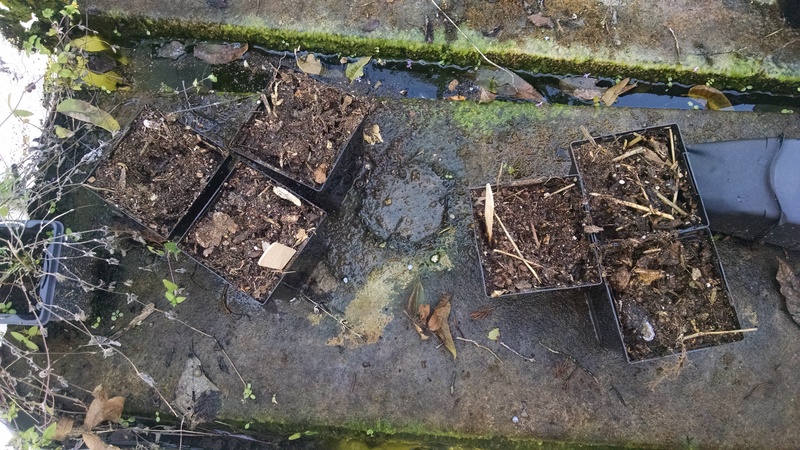 You can hedge your bets by following guides for best dates to plant, but they don’t always work – particularly if we have a late freeze or spring comes early and summer heat comes earlier. Sometimes it’s fun just to try something outside of the guides – just to see if it works! Like the year I decided to winter-over my chard and I found out it can be grown in this area like a perennial. Gardening is about finding out what works for you, for your gardening style and your location. 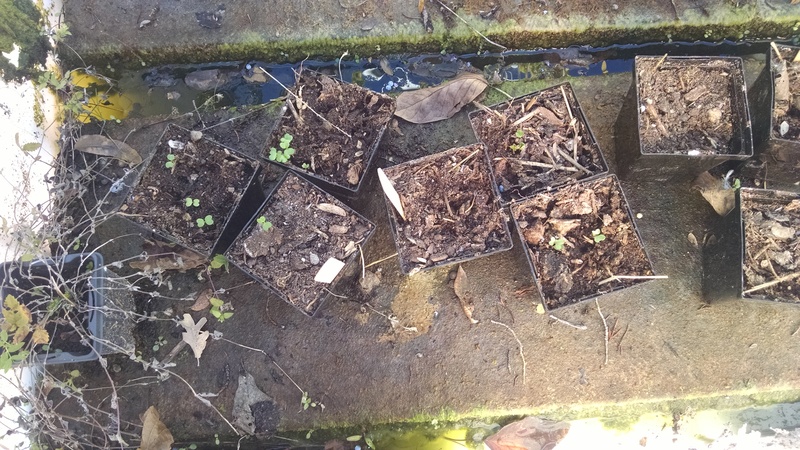 And remember….if our average last frost is in mid to late-March, starting some vegetables from seed 8-10 weeks earlier indoors means you’ll have transplants ready to go into the ground on time! 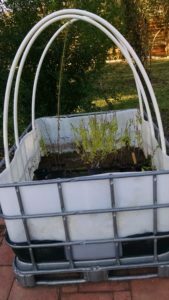 Posted in carrots, garden, gardening, kale, lettuce, mustard, peas, winter garden.